With Manchester Locksmith 4 Less you can lock around the clock with the peace of mind our fantastic locksmith service provides. 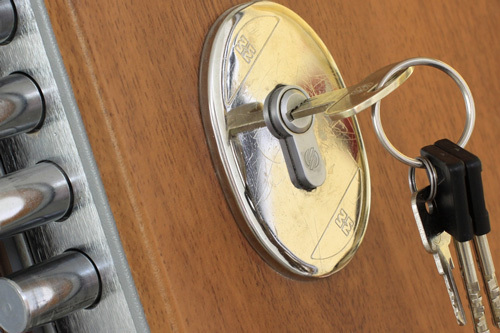 We have qualified and experienced locksmiths on call 24/7 to help with every type of locksmith requirement. Manchester Locksmith 4 Less will be with you within half an hour of placing your order and will fix the problem efficiently and quickly. 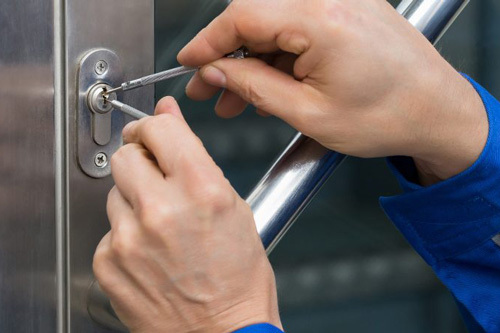 Locksmiths 4 Less sort everything – lock change, locks repair, lock rekey, master lock rekey, high-security locks installation, window locks, garage door locks and provide a 24/7 emergency lockout service. And to make you extra secure we supply and service all lock brands. Locksmith4Less is your local locksmith, covering Manchester, Bolton, Oldham, Stockport, Wigan, Salford, Moston, Rochdale, Tameside, Bury, Trafford, Tyldesley, Ardwick, Fallowfield, Clayton, Hulme and all surrounding areas. Give us a call today!